oh how adorable. thank you for this wonderful pattern. 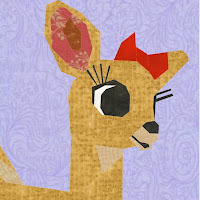 I am so making this little lady into a pillow cover for Christmas. thanks again for all your time making these.